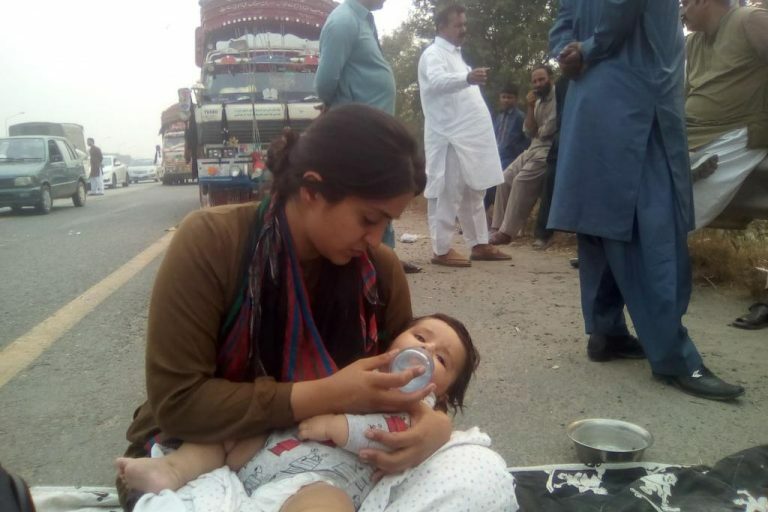 KARACHI: A woman and her baby, only a few months old, were forced to spend most of the night on the side of the road as a result of ongoing protests by the Tehreek-e-Labbaik Pakistan (TLP) on a highway towards Lahore. 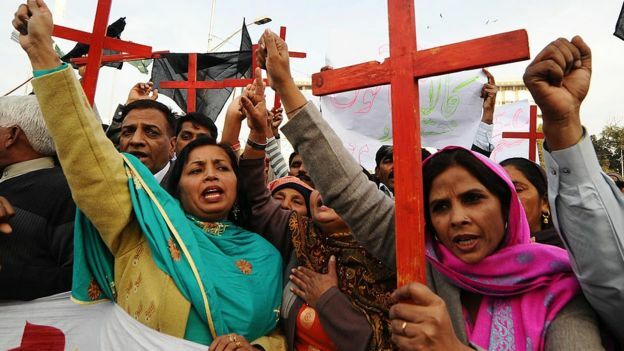 Protests have erupted all over the country after the Supreme Court acquitted a Christian woman, Aasia Bibi, who had been accused of blasphemy. 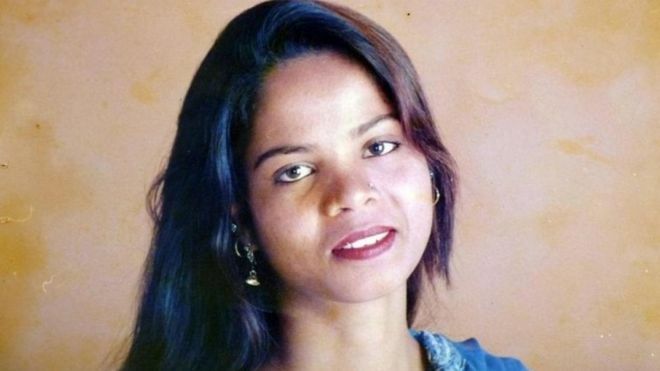 Amna Mawaz Khan, a classical dancer and mom to Aliph, was on her way to Lahore when the protests broke following the announcement of the landmark verdict. Taking to Twitter, Amna where she tagged TLP and sarcastically thanked them for disrupting their lives because of traffic jams and blocked thoroughfares. In an interview with Cutacut, Amna said that she had to wait on the side of the road with her child in her arms till a home in nearby village Burj Atari gave her shelter for the night. “We left early morning, found the next exit blocked again. Then went via Hafizabad road. Luckily, we reached in time. 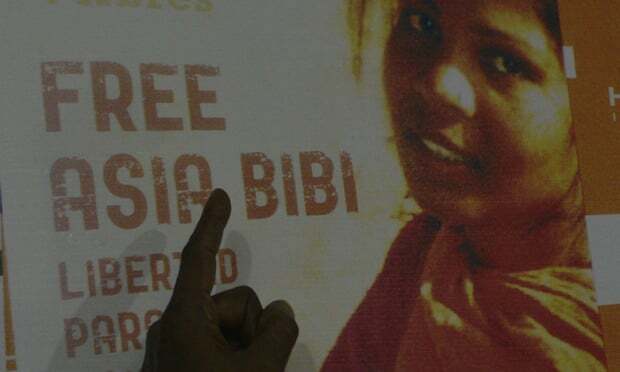 Now, I hear that they are stopping and beating people,” Amna said. She added that she and Aliph are at home safe and sound. Major cities in the country came to a standstill as TLP supporters blocked the roads and launched protests against the verdict. 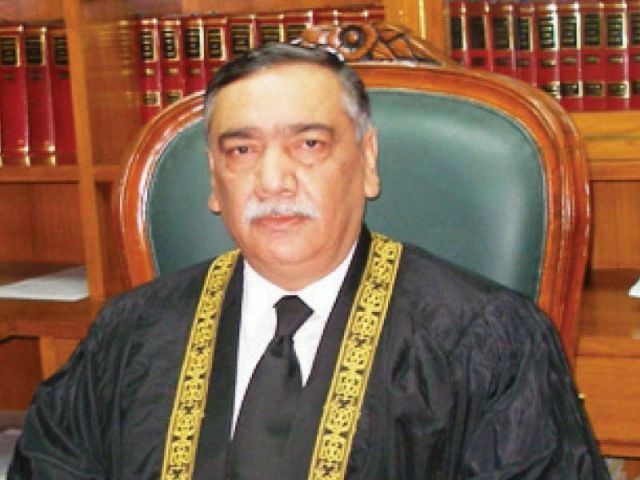 Prime Minister Imran Khan in his address to the nation condemned the ‘small group’ protesting against the verdict and warned them of stern action.